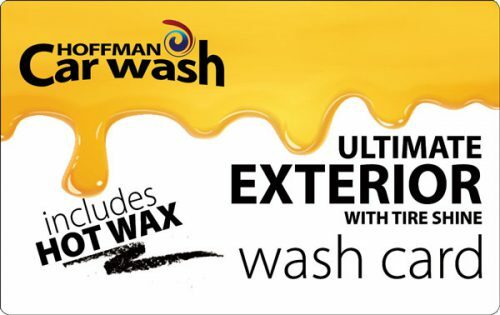 Your vehicle receives a soft touch wash, hot Carnauba Wax, hot wheel cleaning, Simoniz® teflon protectant, high-pressure bottom blast, spot-free final rinse, and touch-free drying. 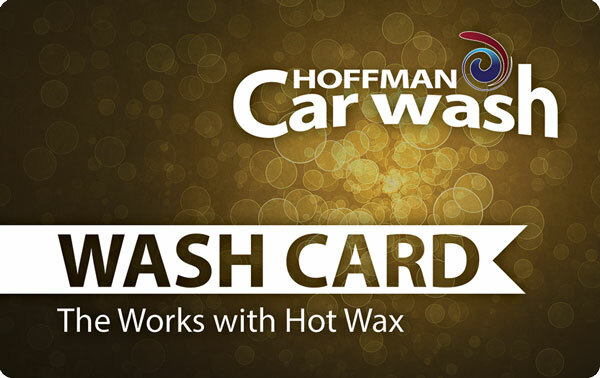 2 Works with Hot Wax car washes per card. For use at Vestal/Binghamton locations. 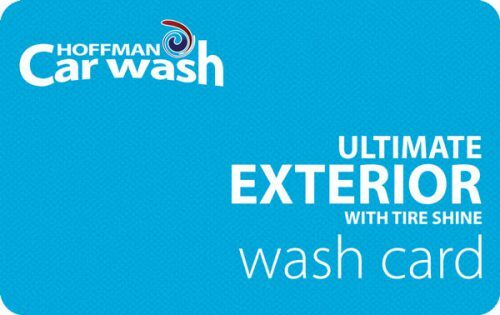 Having trouble completing your purchase? Please call 518-862-1658 for assistance. 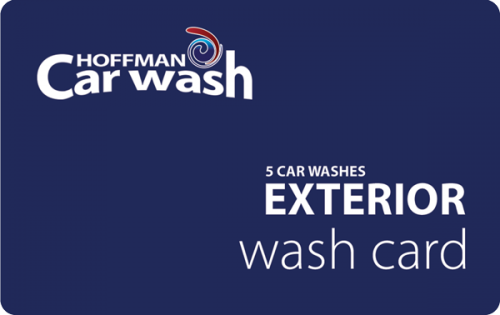 This wash card is issued by Hoffman Car Wash and is redeemable at any Vestal area Hoffman Car Wash location. It is not a credit, debit or gift card and cannot be used for online or self service car wash or dog wash purchases/transactions. It may not be redeemed or exchanged for cash. Lost, stolen or damaged cards will not be replaced. There is no expiration date. 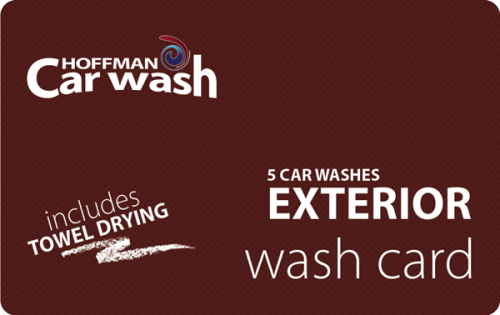 Your wash card balance will be shown on your receipt or can be checked at any Hoffman Car Wash location. Void where taxed or prohibited by law.